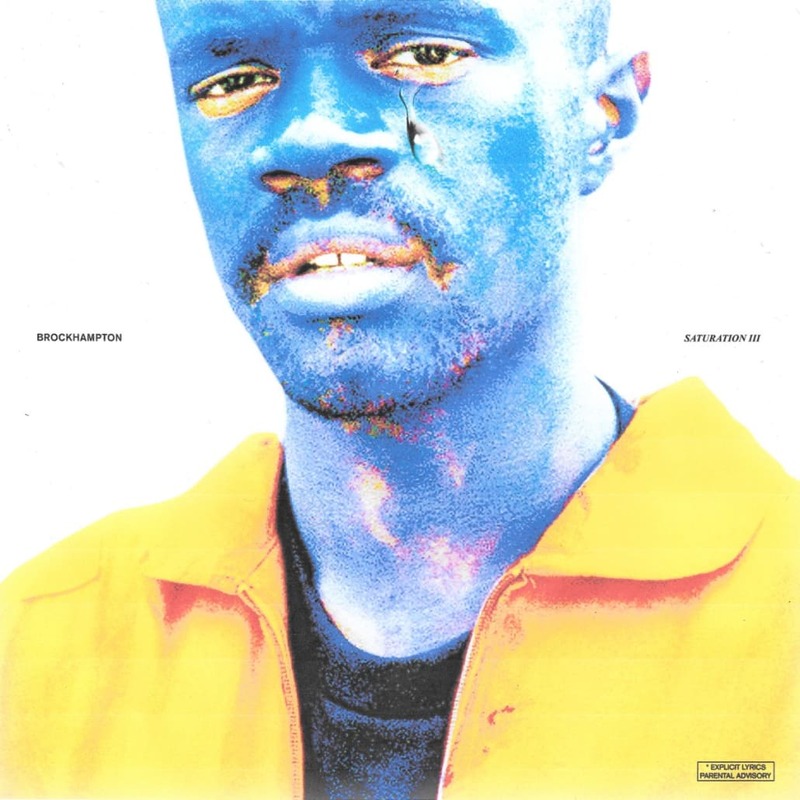 Making good on their promise of a trilogy by 2018, self proclaimed “best boy band since One Direction” Brockhampton’s third installment in the Saturation series delivers a loyal follow up to its predecessors. Though criticized for remaining formulaic in approach, the group’s third LP contains standout moments throughout. Lead single “BOOGIE” builds off a grooving siren-heavy beat unlike anything previously offered and Merlyn’s opening verse on “STUPID” punches with a fringe flow that shakes the track early on before backing off on what becomes a highlight. 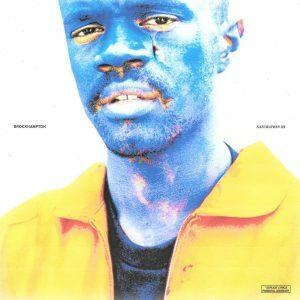 Though monotonous at points when compiled with the two previous efforts, Saturation III stands well on its own, creating further proof for the much-hyped group’s legitimacy while leaving fans to wonder where they’ll go next in their post-Saturation era.